Travels with a Tin Donkey: My Latest Book Review! 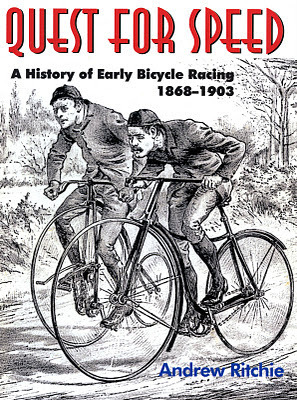 Pezcyclingnews is running my latest book review, which covers Andrew Ritchie's interesting (and quite massive!) 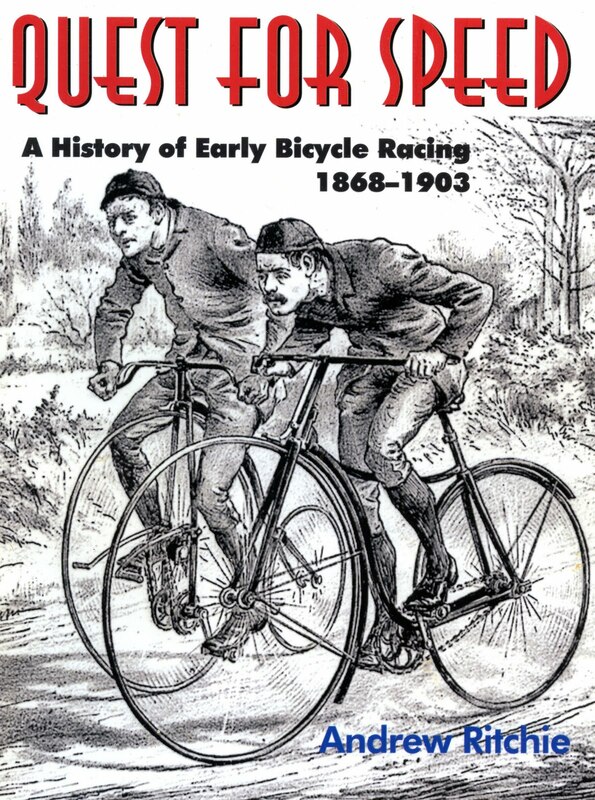 book about racing's early days: "Quest for Speed." You can read the review here.